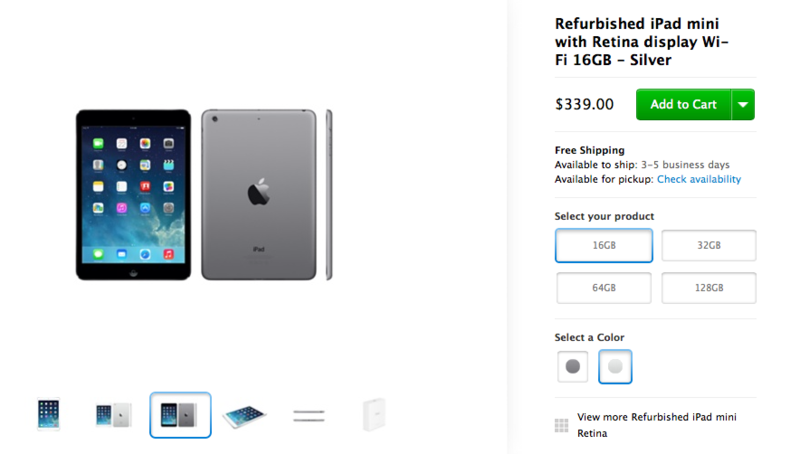 For the first time, Apple is offering refurbished iPad mini with Retina display tablets online. The listings are for Wi-Fi only models. Apple is offering 16GB models for $339, or $60 off the $399 list price. The 32GB models are available for $419, or $80 off, while 64GB models are marked down $90 to $509. All Apple refurbished products include a one-year warranty. Refurbished iPad models also include a brand new battery and outer shell. Availability is guaranteed upon receipt of full payment. 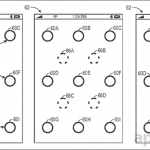 Are Gesture-Based Unlocking Tools Coming To Apple's iOS?